Startup & Commissioning - TECO-Westinghouse Motors (Canada) Inc.
TWMI has chosen partners throughout Canada to provide onsite start-up and commissioning. The services offered include the programming and setup of the drive or softstarter, other services are available upon request. Contact sales to discuss your requirements. 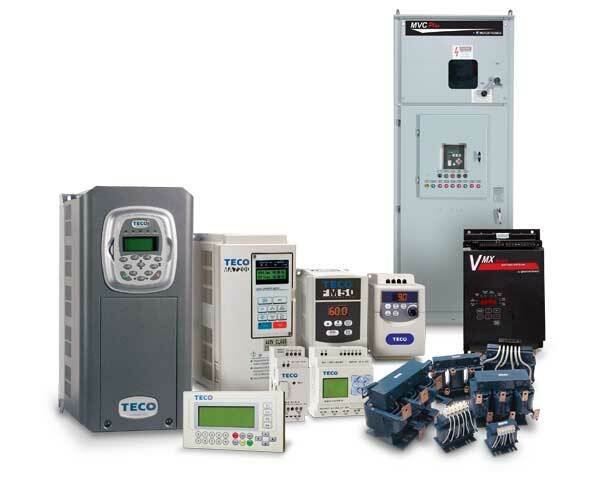 If an authorized TECO-Westinghouse service representative performs a certified Controls start-up per the above field service rates, the 12 month standard warranty will be extended to 24 months from date of start-up, or 27 months from date of purchase, whichever is less. Weekday overtime and all hours prior to 7:00am or beyond 6:00pm and all Saturday time. Total time not to exceed 12 hours in any 24-hour period. All Sunday and Holiday work and all time in excess of 8 hours on Saturdays. Total time not to exceed 12 hours in any 24- hour period. Auto mileage charges cover the use of company or personal vehicles. Driving time is included in actual total time en-route from office to job site area. Transportation expense at cost based on round trip fares for personnel and equipment. Time involves actual total time enroute from office to the job site area. Holdover and standby time (waiting or on call) is considered service time and rendered at prevailing service rates. This rate will be charged to retain a technician in the service job site area in lieu of his/her incurring additional expense by returning to his/her headquarters.